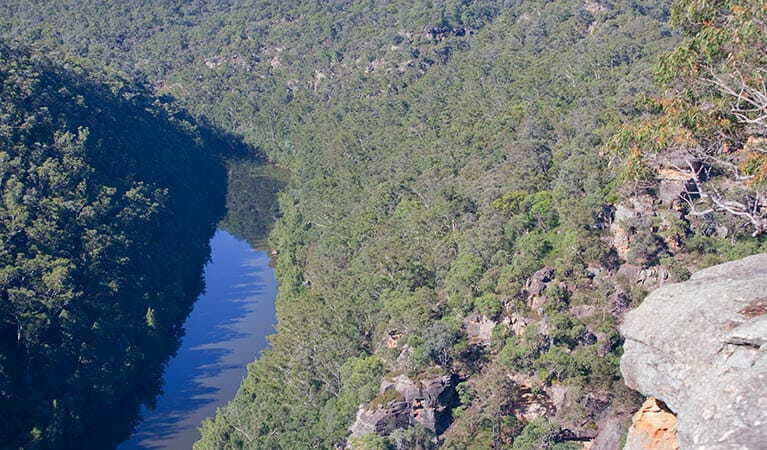 Millions of years ago, the river etched a path through the sandstone, creating the magnificent Fairlight Gorge. 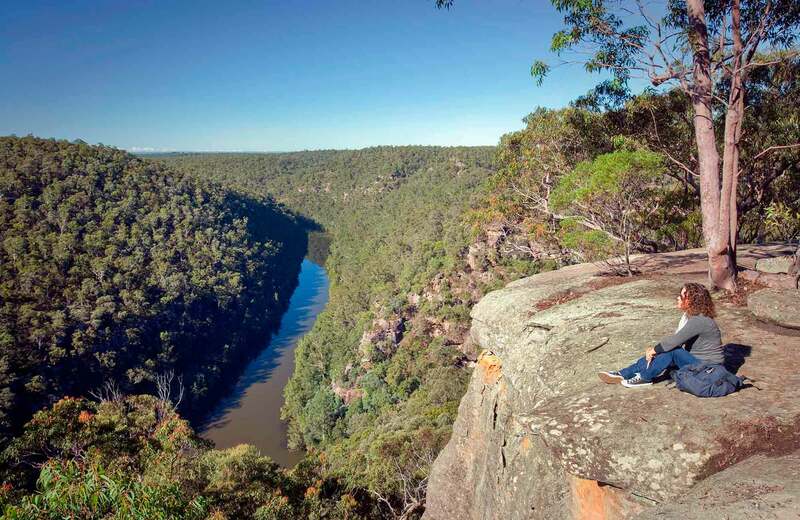 Today, you can admire the resulting landscape and scenic mountain views from Nepean lookout, in Blue Mountains National Park. 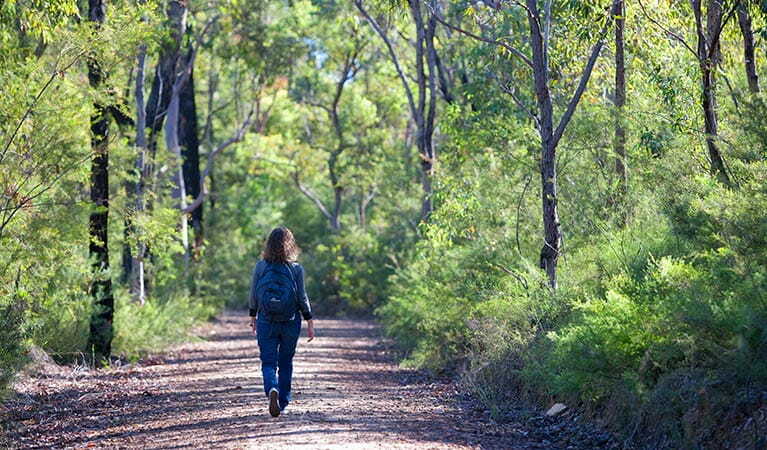 It’s a great pit stop on a car touring sightseeing trip to the scenic Glenbrook area. 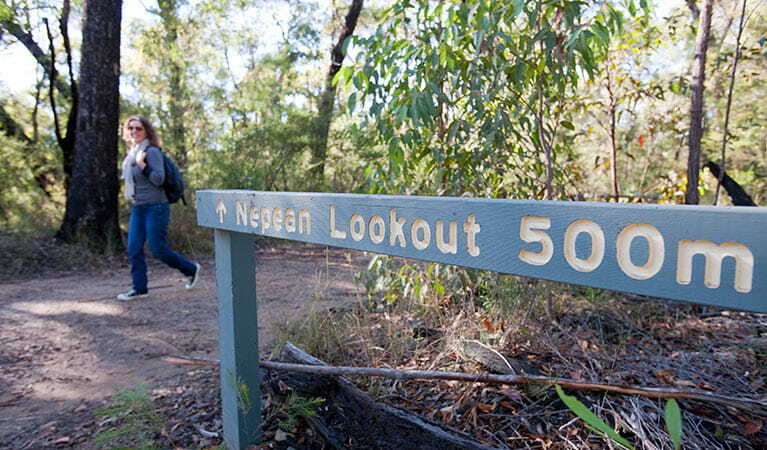 Take a virtual tour of Nepean lookout captured with Google Street View Trekker.